I confess: I haven’t seen a Star Wars movie made more recently than 1983. I know, I know… get the disbelief out of your system now. Nonetheless, it’s hard not to notice the excitement of the rest of the planet at the upcoming release. Lucasfilm has done a good job of stoking that unquenchable desire with a drip feed of trailers, showing off new locations and ferocious dogfights. The latest is a 60-second TV spot, which while mostly already seen does include a few new sneak peeks at some scenes. Star Wars: The Force Awakens 60 Second TV SpotA new beginning is coming December 18. 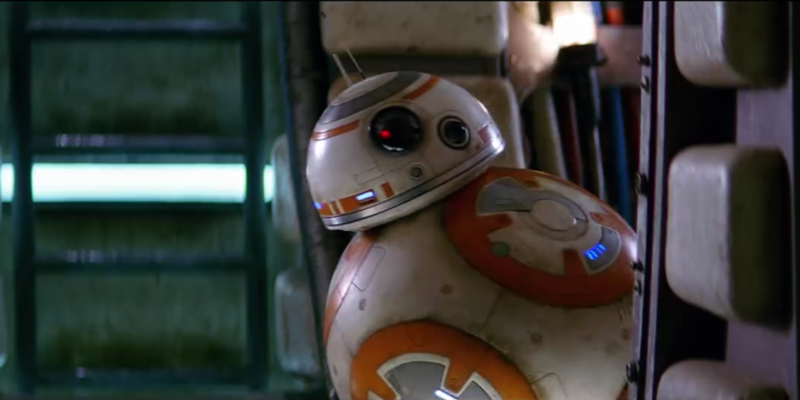 Watch the official 60 second TV spot for Star Wars: The Force Awakens. Star Wars: The Force Awakens hits movie theaters from December 18, but I’ve got some catching up to do first.